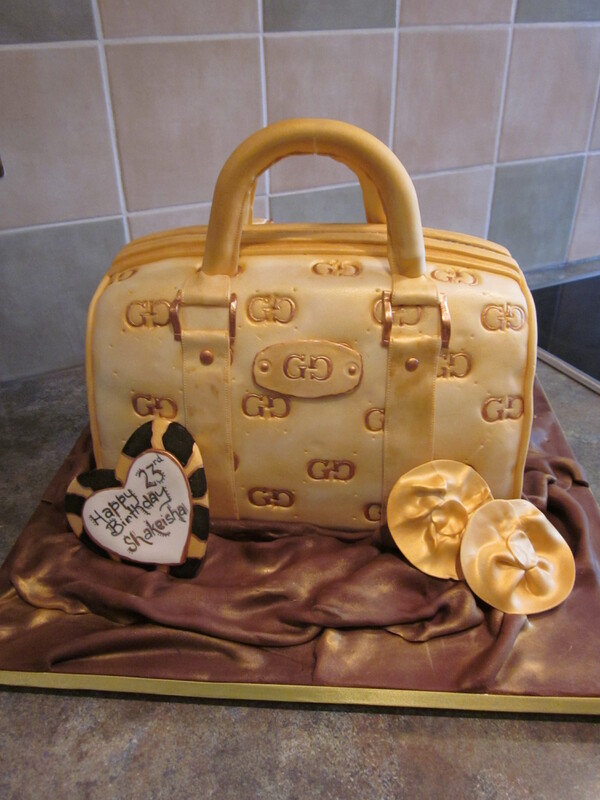 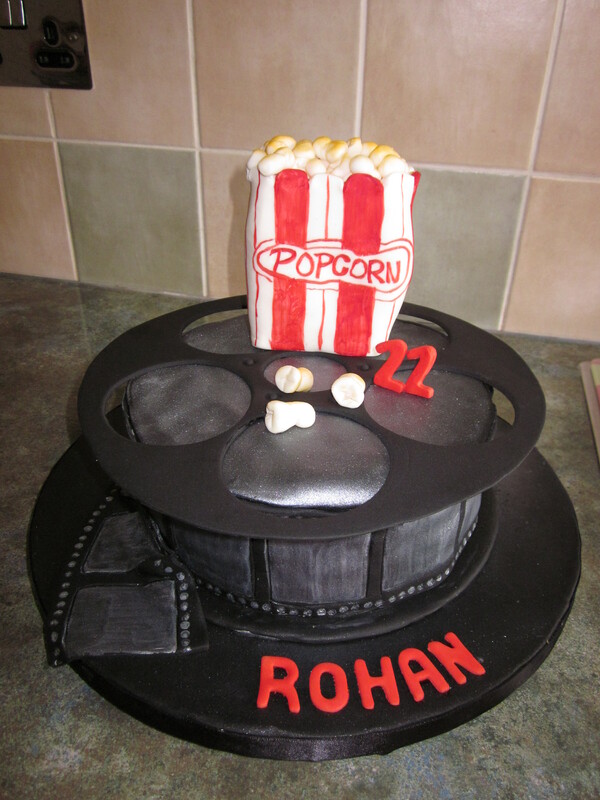 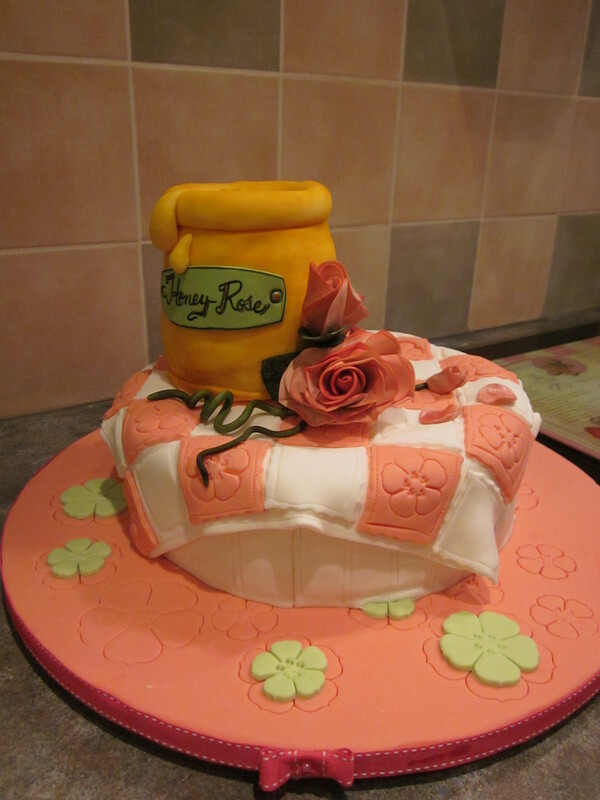 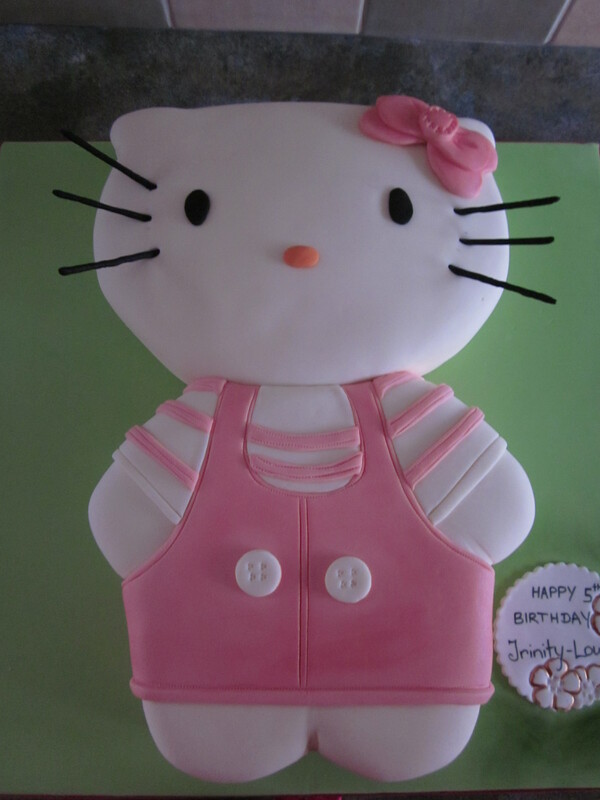 This cake was made for a client’s kid’s birthday, and the child’s name is Honey- Rose. 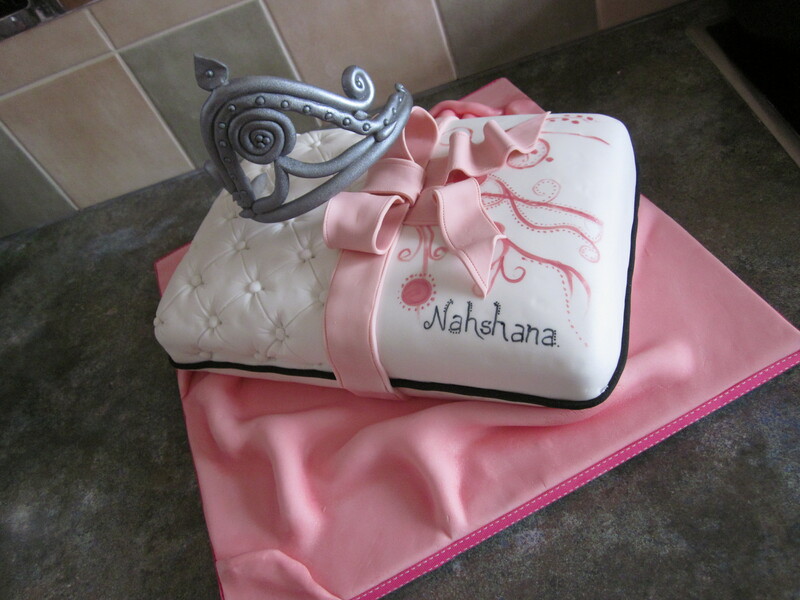 So I was asked to represent her name in cake. 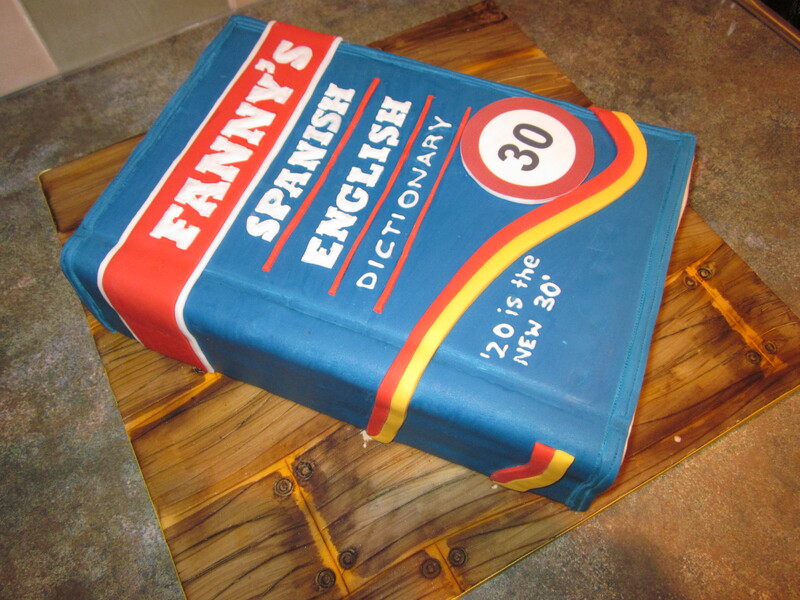 This is for a Spanish Client, she loves learning English.